Sugar, spice, and everything nice: they’re the ingredients that make up the perfect Instagram. 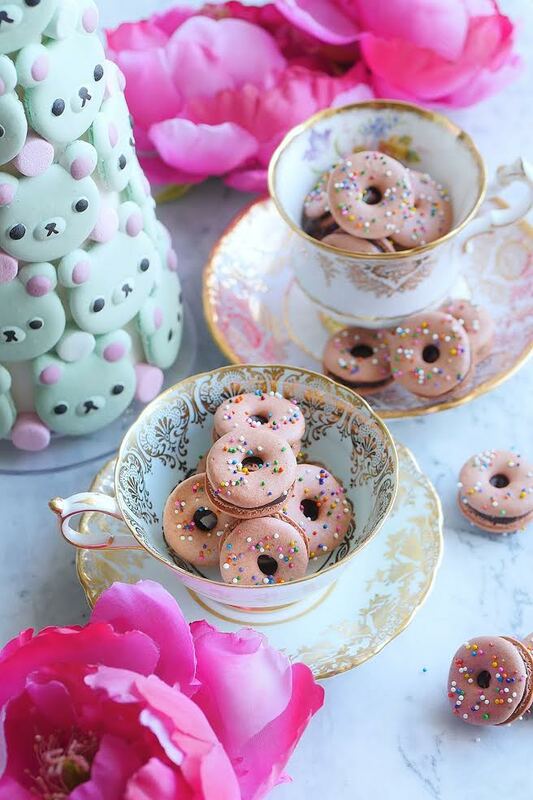 And when three-tiered cakes, fluffy cloud-shaped macarons, and cookies frosted with sprinkles are involved, well, that deserves a double tap. Vanilla cupcakes, glazed donuts, lemon tarts—they’re all here. 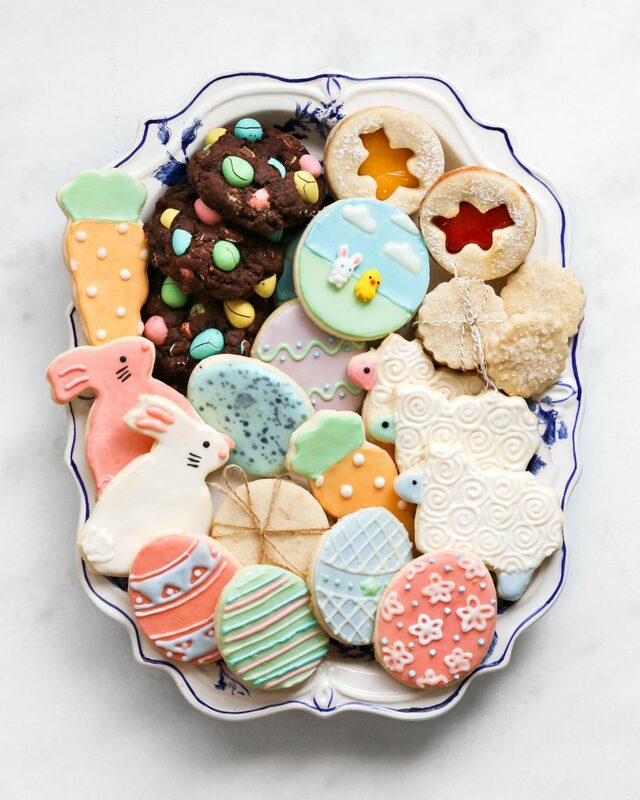 In Vancouver, a city with its fair share of drool-worthy bakeries, a growing number of sweet treat-makers have gained massive followings online. And for delicious reason. They do it all: mix, assemble, frost, decorate, and take that ‘gram-worthy photo of the finished product. 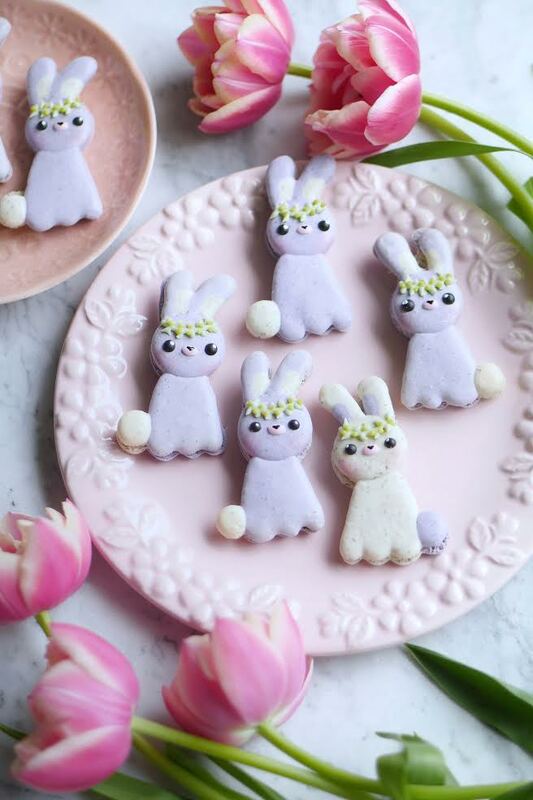 Instagram’s baking community is driven by self-taught creatives who work out of their homes, building their empires from scratch; meet five Vancouverites who are thrilling social media users around the globe with their works of edible imagination. The macaron is a classic sugary dessert—perfectly round, unbelievably delicate, and filled with gooey ganache. 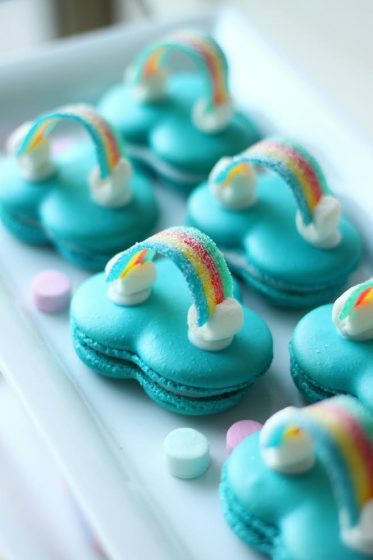 Though Mimi Cheung calls herself an “accidental baker,” not knowing how to cook or bake until her husband gifted her a macaron-making class with a French pastry chef, she has mastered the art of these little treats. On a beautiful spring day on Granville Island, Cheung shares her passion for the adorable cartoon-like macarons that she posts online. From bunnies to bears, Cheung’s creations are whimsical and playful. “It’s more of the things I like in my personal life,” she says. 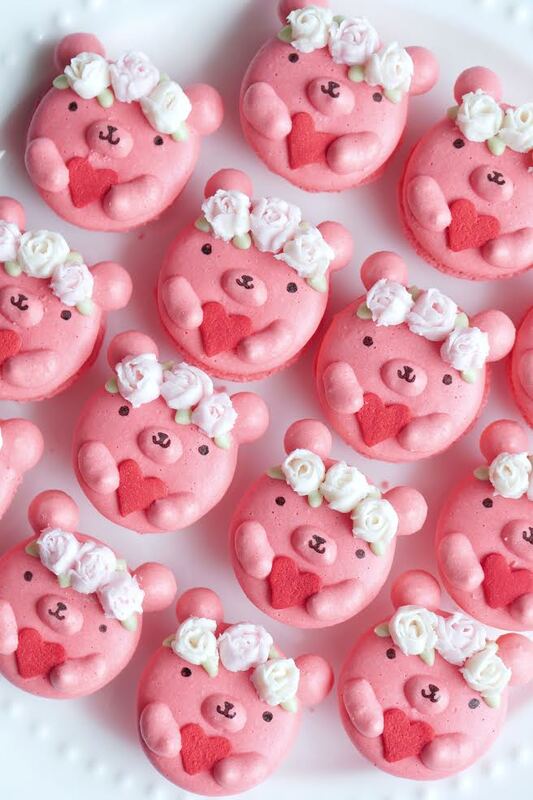 “I still love stuffed animals and cute things.” When she’s not crafting the treats or her macaron-shaped candles (although they look like as good as the real thing, she warns not to eat them), Cheung creates macaron templates that new bakers can easily use. “Macarons are probably not a baked item that will turn out very well the first time,” she explains. “You’re lucky if they do! They’re not like cookies where you mix it all together and they come out great the first time.” Practice really does make perfect. While working on her master’s in psychology at the University of British Columbia, Amy Ho needed a creative outlet that would serve as an escape between academic papers. So she decided to whip up a weekend project—one that would allow her to pursue her love of baking. “I was so popular at school because I was the girl with the cookies,” Ho says with a laugh over coffee at Revolver. Although she loved what she was pursuing in academia, she knew that doing research at Vancouver General Hospital was not something she wanted to dedicate her life to. The more she baked, and the more she posted her results on social media, the more she realized that maybe there was a career path within these passions (indeed, she was right: she is now a full-time social media coordinator for local food public relations firm Shelley McArthur Communications). 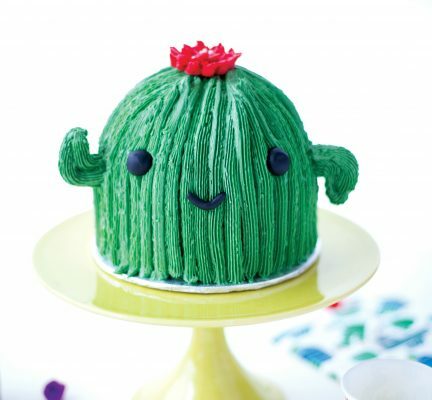 What began with Betty Crocker cake mix and Duncan Hines frosting quickly moved into Ho making her own magical cakes and developing unique recipes that have drawn a massive fanbase for her own Instagram account. 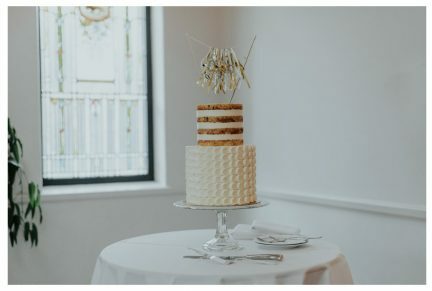 “So many people are like, ‘How do you make such beautiful things?’ And I’m like, ‘For every beautiful cake, 50 of them are in the trash,’” she admits, laughing again. 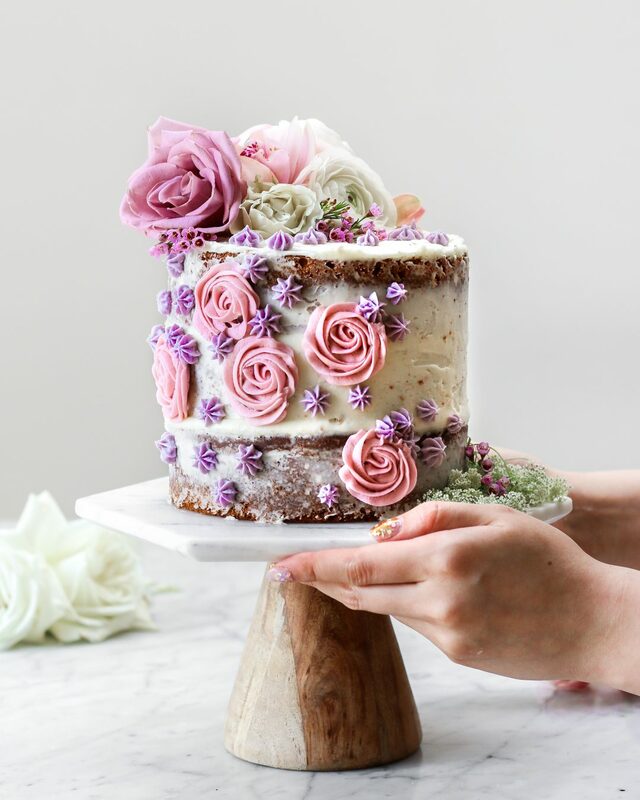 Although the road may have been bumpy, Ho has made herself a name on the internet, and is known for her rustic “naked” cakes topped with fresh flowers. 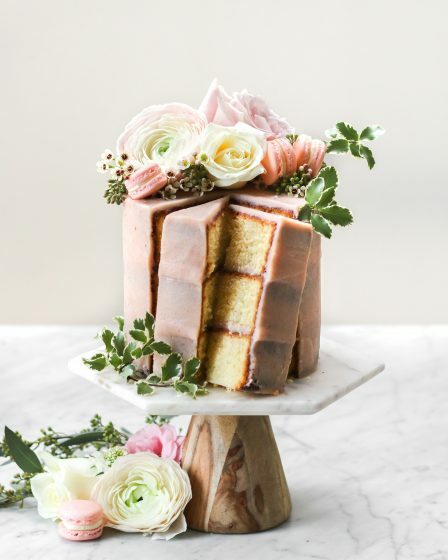 “I’ve always loved flowers, it’s a girly thing,” she says, noting she has just made a cake using cherry blossoms and will use peonies once summer hits. 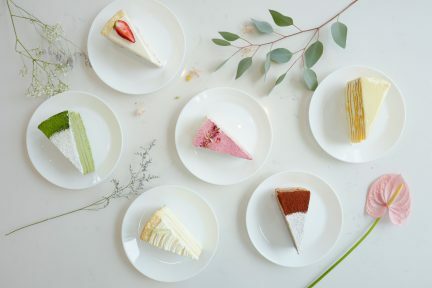 “I think it brings so much life to your cake.” Ho’s gently frosted creations often are infused with tea flavours, including jasmine and citrus. Her favourite? Lemon ricotta almond. Doing what you love really does make life sweeter. 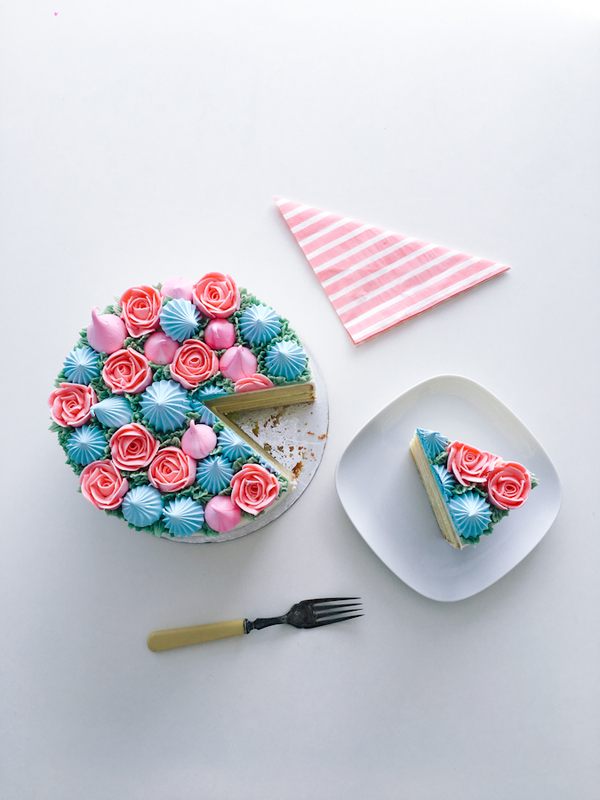 “A round cake is like a face,” Lyndsay Sung says over the phone from her home in Vancouver. 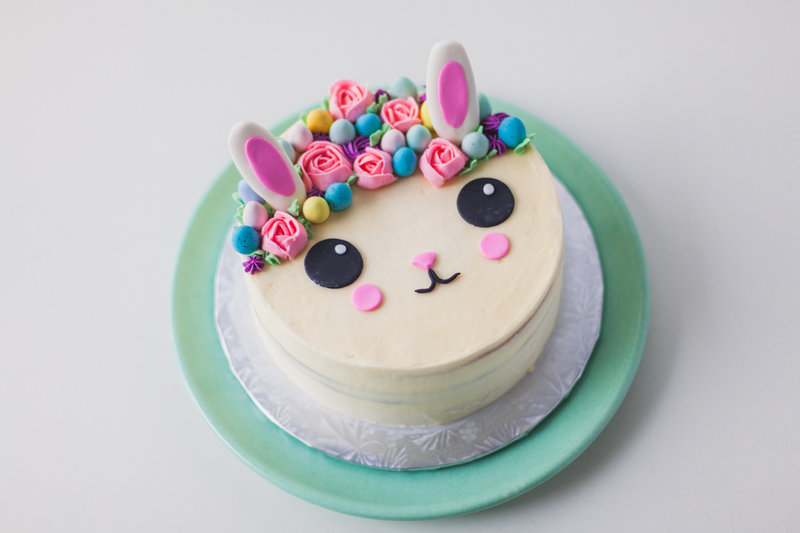 Sung’s buttercream animal cakes are some of the most recognizable in the online baking world, depicting fanciful unicorns, red pandas that her five-year-old son loves, flower crown-wearing bunnies, and joyous deer with fondant facial details. 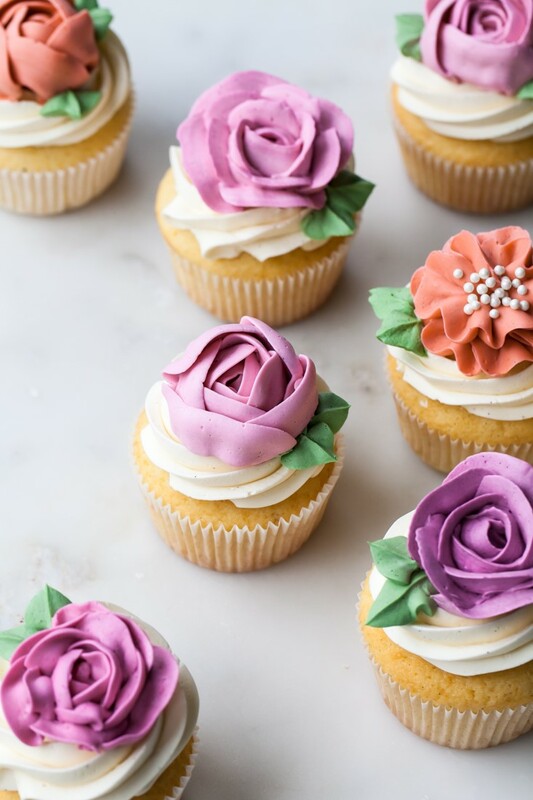 Her love for cake-making was sparked after she after received a KitchenAid stand mixer as a wedding gift; she then taught herself how to pipe, frost, and decorate, turning to Martha Stewart’s Baking Handbook when she needed a little direction. 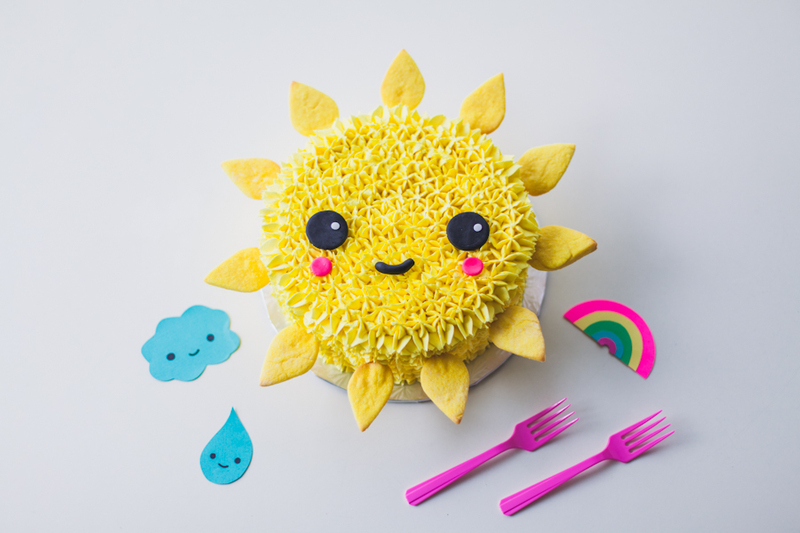 Soon enough, Sung started to create her own magic, and many of her cakes went viral. In the midst of a flourishing baking career, Sung was offered a cookbook deal. But in 2015, production came to a halt when she was thrown a curve ball: breast cancer. 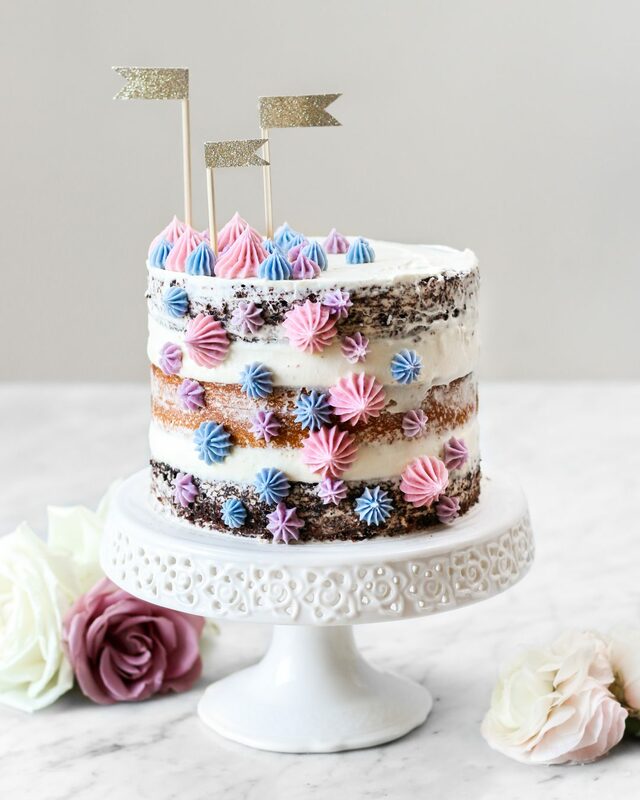 Although everything was put on hold, she documented her courageous journey on her blog using cake as a way to show what she was going through. 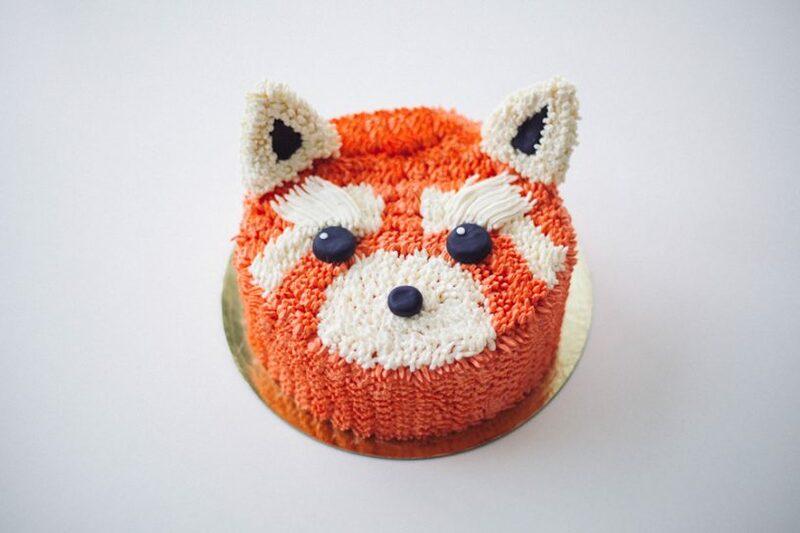 After finishing active treatment in May 2016, Sung began working on her book once again; Coco Cake Land: Cute Pretty Party Cakes to Bake and Decorate is scheduled for release in August 2018 with Roost Books. She admits her journey on Instagram has been “wacky” so far, but she is thankful for the community it has given her—one that has blessed her with opportunities and has supported her through the good and the bad. 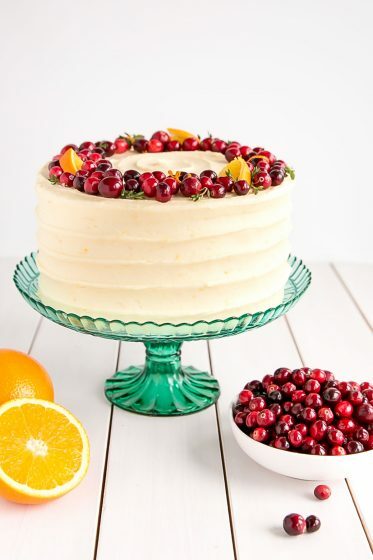 Olivia Bogacki’s cake journey began at a Michael’s craft store. 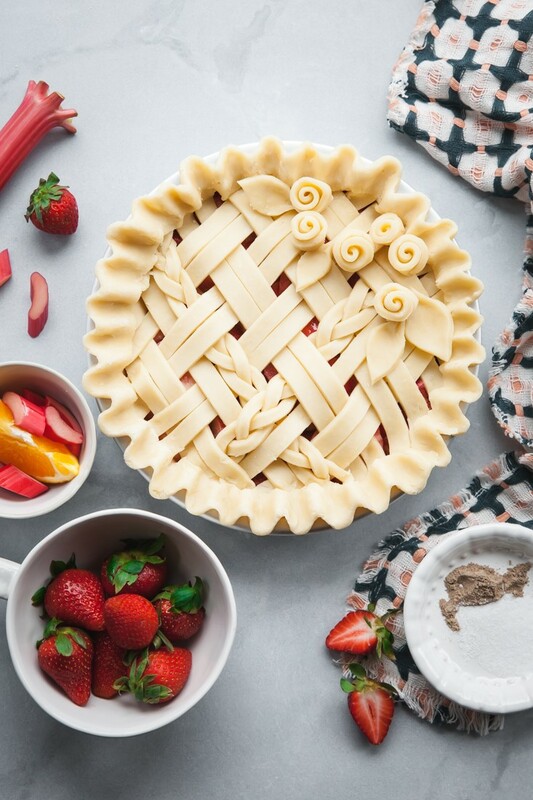 It was a simple decorating class that sparked a sweet fire inside, prompting her to start a blog; years later, after a hiatus, she decided it was time to really pursue her passion further, enrolling in a four-month pastry program at the Northwest Culinary Academy of Vancouver. Bogacki documented her journey throughout the course, writing about everything she was learning: pies, tarts, breads, frozen desserts, and cakes. Since completing pastry school, Bogacki has pursued baking as a full-time career. 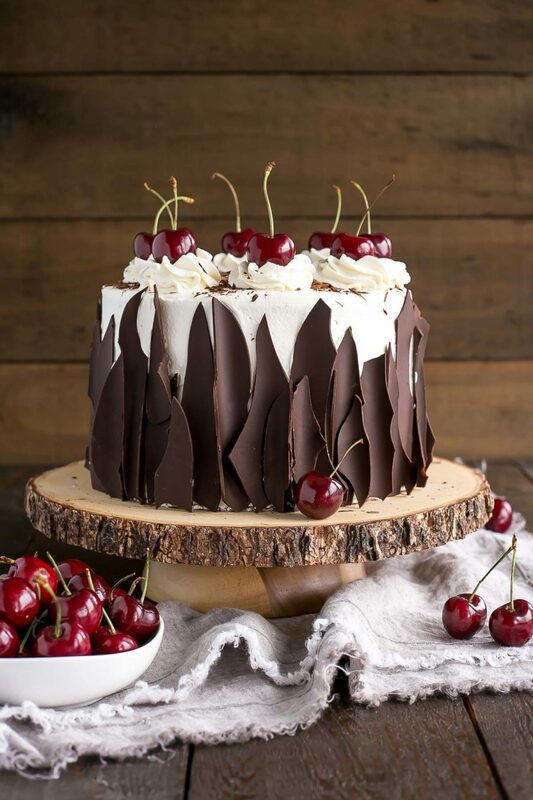 Her Instagram feed dazzles with a wide selection of heavenly creations, from French silk pies, to black forest tortes, to her recent (and perhaps most Canadian) tiered Nanaimo bar cake. 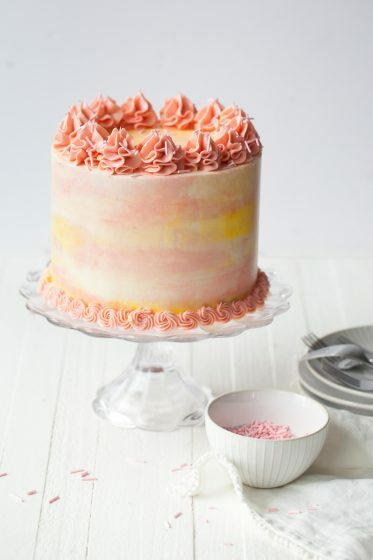 Although Bogacki says her time baking has been “a huge learning process,” she is using her success to provide support for others: on Facebook, she created a group called A Baking Community with Liv for Cake where she encourages thousands of fellow bakers to ask questions and share their recent projects. “I’m a nurturing and helping person by nature,” Bogacki says via phone. Plus, the world can always use more beautiful desserts. From there, Huff knew she wanted to follow a career with desserts, so she branched out and started her own bakery. Operating it for four years, she closed the shop down when she and her husband wanted a change; they picked up their bags and left the sunshine of California behind for a new life in Vancouver. Although she didn’t have her customers anymore, Huff did have her digital family. 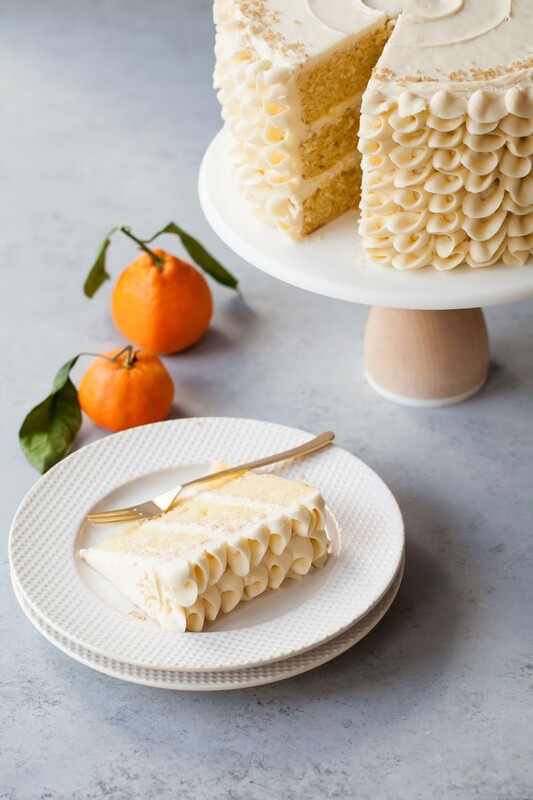 The transition from professional kitchen to home baker had its ups and downs, but Huff made it work, quickly learning food photography and styling. 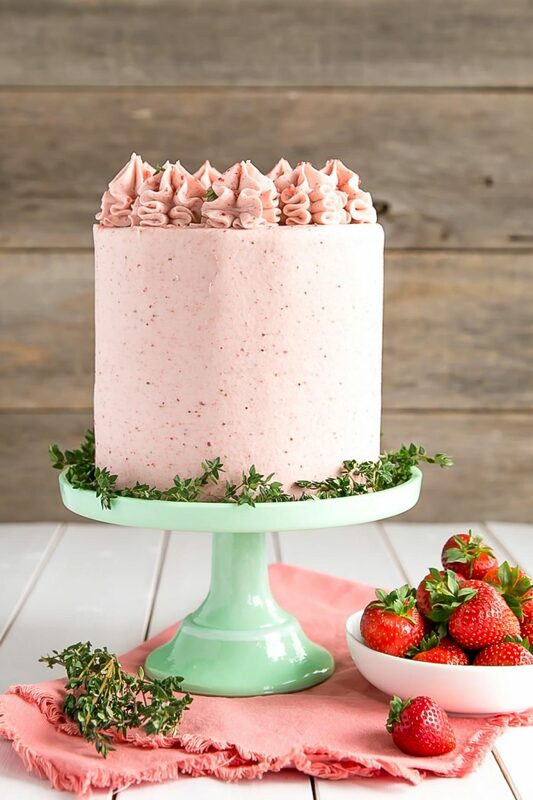 As she whipped up the likes of lemon thyme cakes, strawberry rhubarb donuts, and brownie-like truffle sandwich cookies, Huff worked on her first cookbook, Layered: Baking, Building, and Styling Spectacular Cakes (Abrams Books), which was released in 2016. “My main goal is to encourage and inspire people to get into the kitchen,” she says. And with that, another cookbook—Icing on the Cake: Decorating Simple, Stunning Desserts at Home—is scheduled to launch in spring 2019. In the world of Instagram, it’s true what they say: we really do eat first with our eyes. 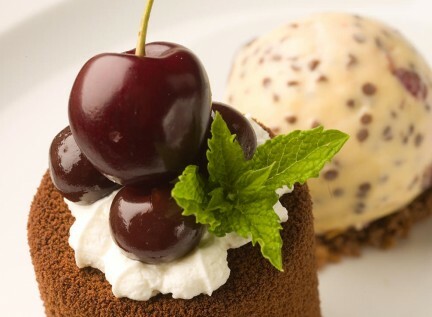 Stay sweet with these desserts.